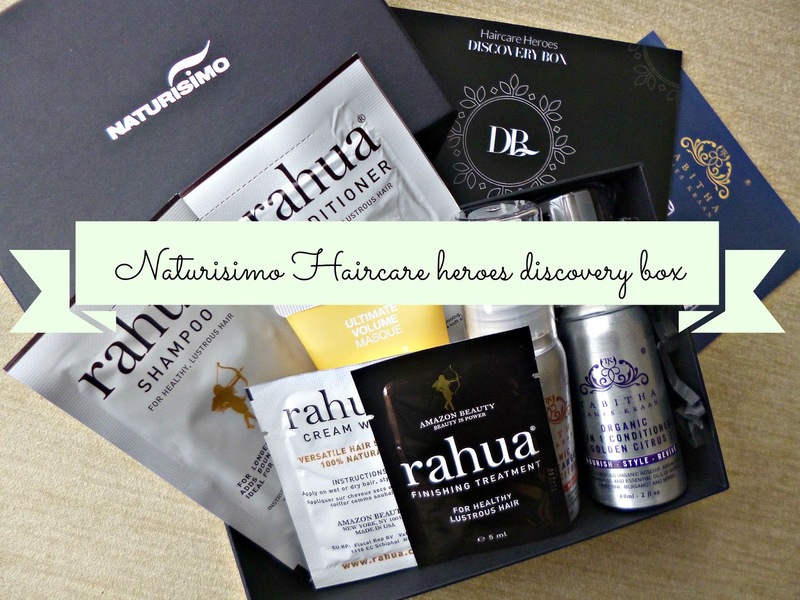 Another limited edition Naturisimo discovery box for you today and this time it is all about haircare. I snapped up the last haircare box and took the products on holiday with me and I loved them! 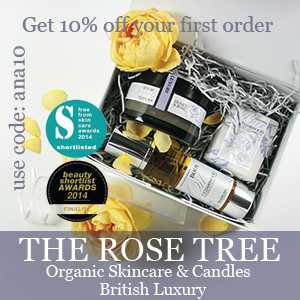 I am pleased to say this one is also great value for money. 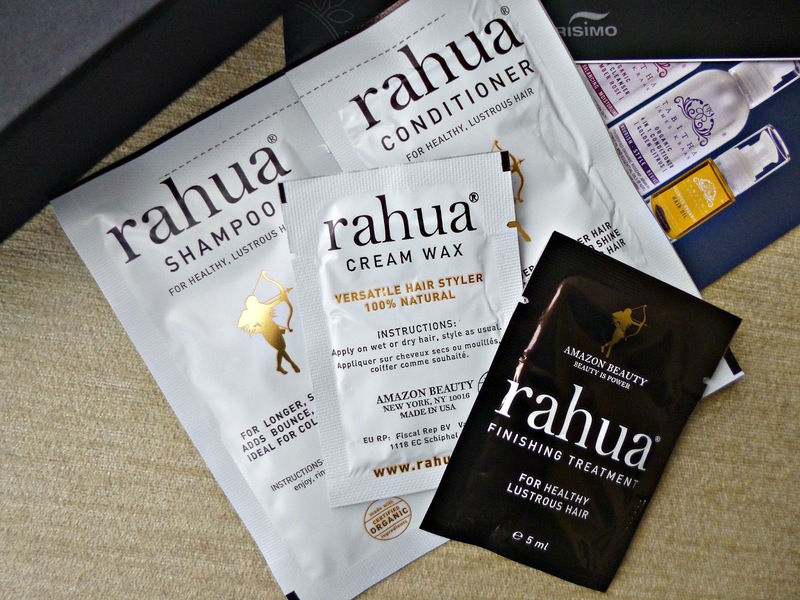 A selection of large Rahua sample sachets including: Rahua shampoo (12 mls), Rahua conditioner (10 mls), Rahua Wax cream (5 mls) and Rahua finishing treatment (5 mls). Rahua is a lovely brand and my hair in particular has fallen in love with the shampoo and conditioner, which give great shine! 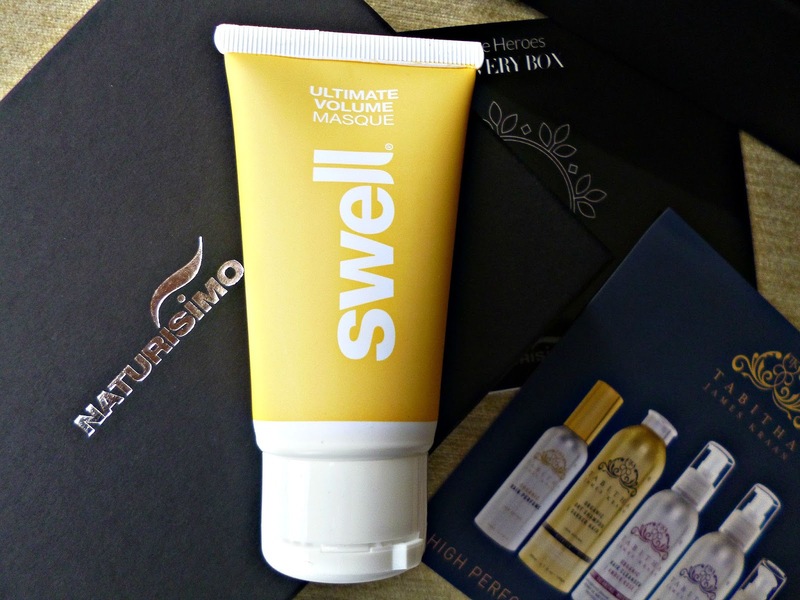 The Swell ultimate volume masque (50 mls) is a lovely treatment perfect for colour treated or dry hair, it is silicone free and contains baobab oil to nourish and hydrate the hair. 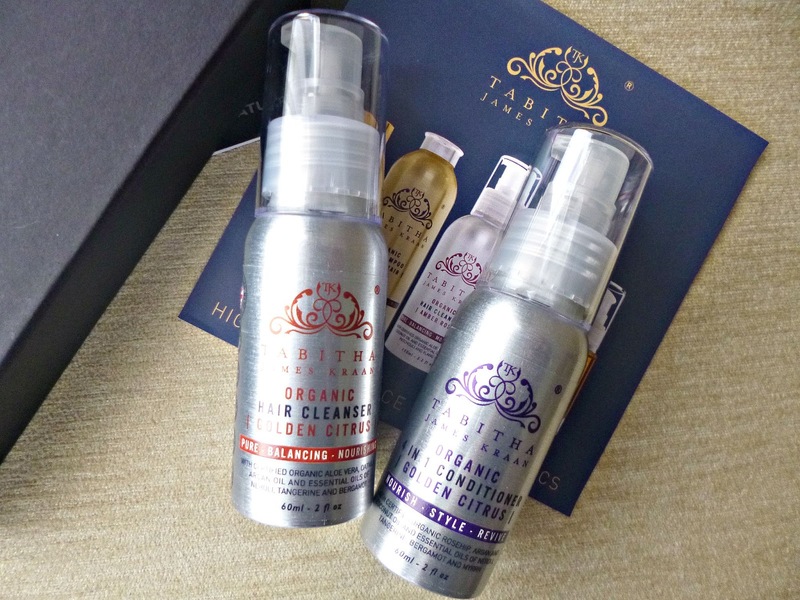 Last but not least we have the Tabitha James Kraan Organic citrus hair cleanser and conditioner (60 ml) this is a luxury organic line, created by Cotswolds hairdresser Tabitha James Kraan. 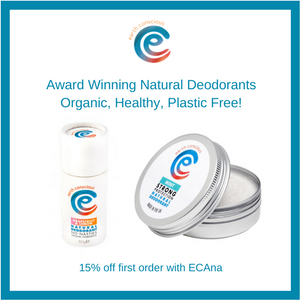 The ingredients lists for both products are wonderful, really clean. 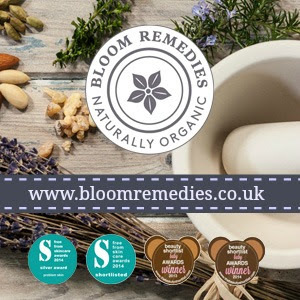 The shampoo is low foaming so to ensure an even application make sure the hair is wet all over before applying the shampoo to the roots. As you can see another great box. Will you be picking this one up?